Louna, daughter of famed wedding planner Natalie Barrett, has seen every sort of wedding: on the beach, at historic mansions, in fancy hotels and clubs. 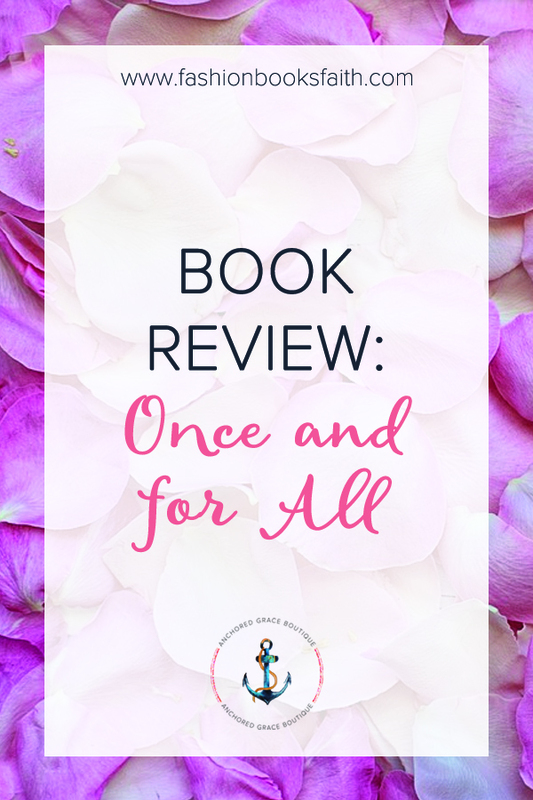 Read my review of Once and for All by Sarah Dessen. I generally enjoy Sarah Dessen’s books. They are cute, relatively well written, with characters you either love or love to hate. This book was no exception. I liked the book – it went someplace I totally wasn’t expecting it to go but it still ended up a happy ending. The Louna/Ethan relationship was a bit weird. I mean love, at first sight, is one thing but to tell someone you love them after only knowing them for a few hours seems like a stretch to me. Louna only annoyed me on a minor level. There were a few times I wanted to scream into the pages at her but overall she didn’t make me cringe too much. I loved the relationship between Natalie and William. Probably more than any of the other relationships in the book. They had a fun banter that I enjoyed. And then there’s Ambrose. I mean the whole book I just wanted to snuggle up to him. He was fun but you could tell he had a big heart from early on. I felt like a few parts of the story were pretty rushed – like she wanted to wrap everything up with a nice little bow. The story seemed to drag in the beginning pages and then zip by in the last few pages. Overall, I’d say it’s a solid 4-star book. It’s cutesy but fun if you’re looking for an easy read.